Combines have started earning their keep again. 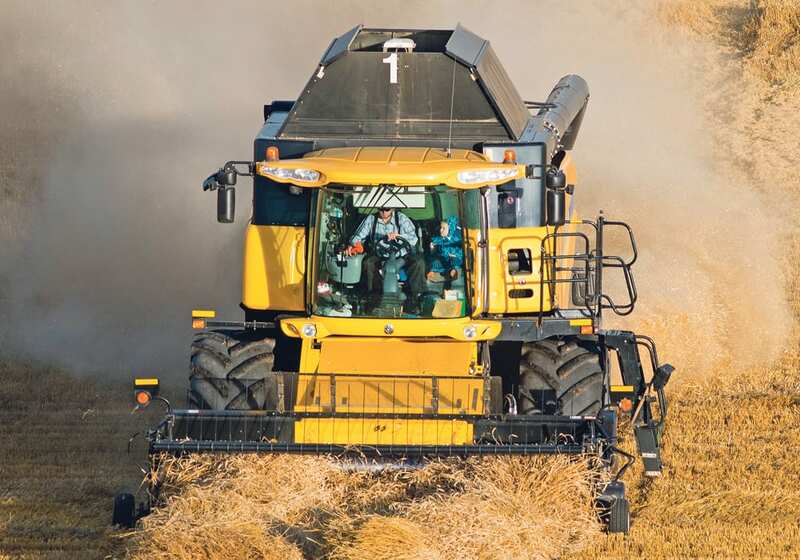 Pulses and cereals are the first in line to be harvested, say crop specialists. 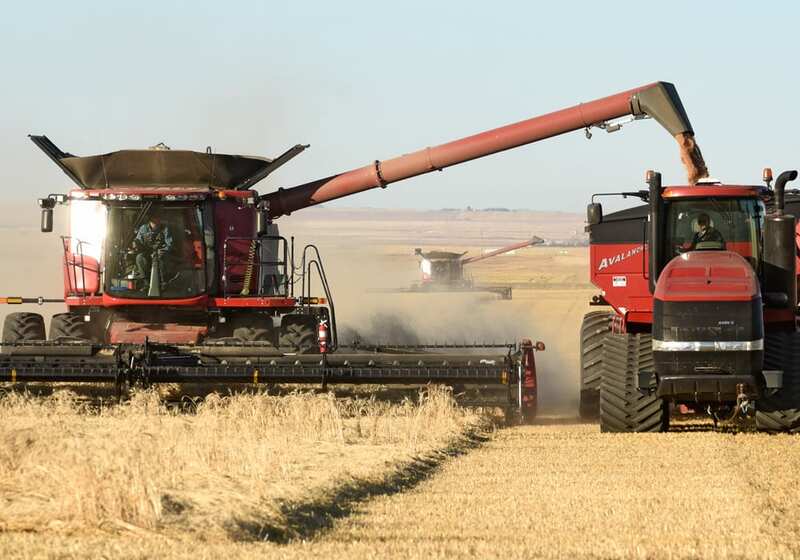 “There’s quite a few pulse fields out there being desiccated and I’ve already seen some combines out in the field as well, mostly on pulse crops, but some of the winter cereals are also ripening very, very quickly,” said Shannon Friesen of Saskatchewan Agriculture. She said peas and lentils are being harvested near Estevan as well as a few fields south of Moose Jaw and west toward Eastend. 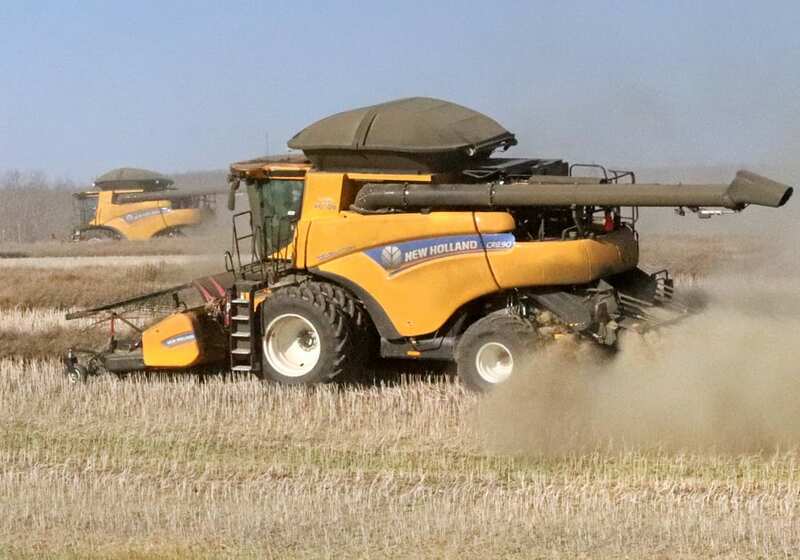 Harvest is also well underway in Manitoba, said Anne Kirk of Manitoba Agriculture. 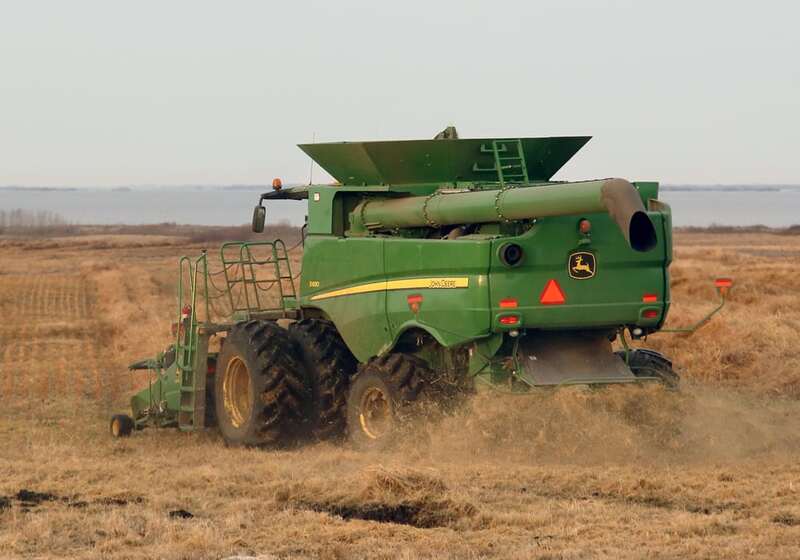 “We are seeing winter cereals being harvested in most areas in Manitoba except for the northwest,” said the cereal crop specialist. She said pulses are also starting to come off in the central region. 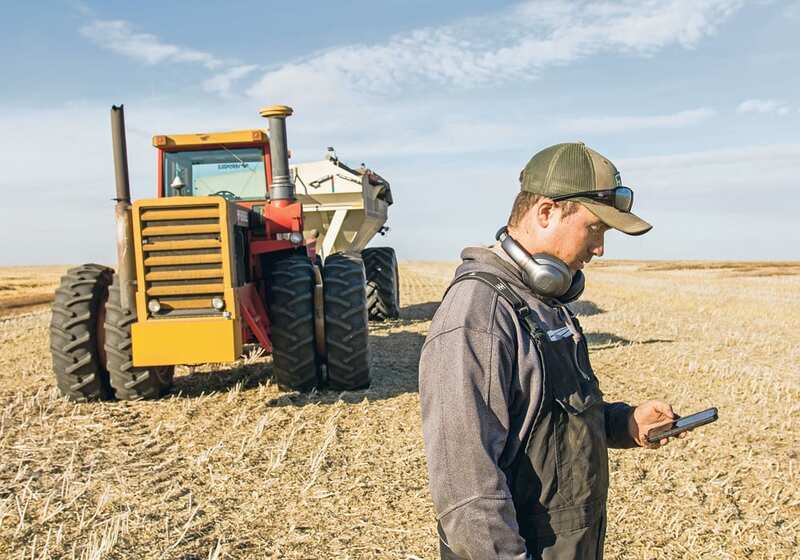 While it’s generally too early to accurately report yield, both specialists said crops have been averaging normal to below normal, which doesn’t surprise Friesen because of the recent lack of moisture and hot temperatures. However, crop quality has been good. “That’s likely because we really haven’t had a lot of moisture the last couple of weeks and we really didn’t have a lot of insect or disease pressure in many areas as well,” said Friesen. Friesen said many Saskatchewan crops recently hit by hail will not have time to recover. “A little bit of everywhere, but certainly areas we’ve heard around Estevan and Shaunavon heading towards Assiniboia,” she said. In Alberta, the pea harvest has started south of Lethbridge as well as northwest toward Carmangay. 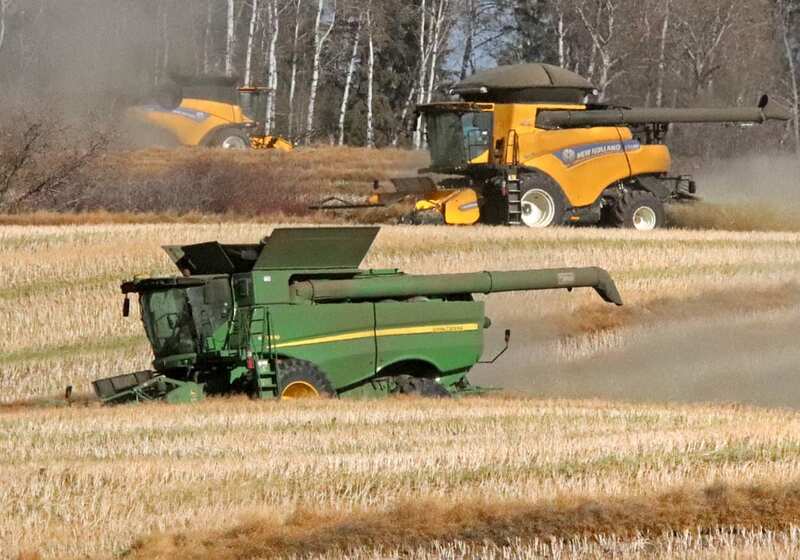 Autumn Barnes, an agronomy specialist with the Canola Council of Canada, predicts harvest will be gearing up throughout Alberta within the week. “Guys will be testing things out, getting things moving, seeing what conditions are like,” she said. She said that continued hot, dry conditions will help pull canola out of flowering and get pods growing. “Stuff is starting to ripen a little bit. You’re seeing a lot more pods and green to brown on the Prairies instead of yellow and bright green,” she said. Canola does remain in full bloom in many parts of northern Saskatchewan. 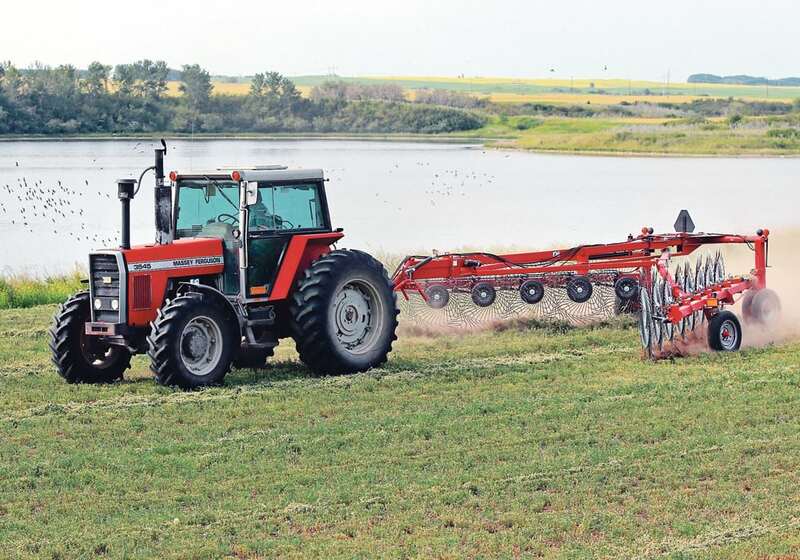 “So there may be some swathing in some drier areas in the early parts of August, but the bulk of that likely will not begin until closer to the middle of the month and of course into September,” said Friesen. The weather forecast throughout much of the Prairies calls for continued hot and dry conditions with patches of rain in some areas. However, “extremely variable” is how Harry Brook of Alberta Agriculture describes this year’s weather. “The entire growing season, we’ve not had any general rains. They’ve been very spotty showers,” said the crop specialist.